Please complete the following questionaire. It will take less than a minute! 1. Are you interested in any of the following? Please tick all boxes that are appropriate. 2. Please provide details of your new home (or land). 3. Please provide details of the builder / architect / designer you are consulting with. I have not engaged a builder, architect or designer yet. 4. Please provide details of your budget. 5. Please provide your contact details. I am a builder, architect or designer and have already provided my details at Question 3. I am happy to recieve offers & information from Collinder. 6. How did you hear about Collinder? We collect your information so that we communicate with you. None of your details will be shared with any third parties without your consent. Bring your plans to life. The art of creating living environments has entered an exciting new phase. Advances in technology are driving innovative products and applications for use throughout the building industry. With over 40 years experience, Collinder is proud to be a trusted source of knowledge and one-stop installation, in consultation with the architects, designers and builders of the next home generation. Not only do we recommend electrical solutions. We source and install the products, manage the project and maintain faultless automation systems - designed for your particular needs. Our industry clients find this holistic approach saves their business time and money while driving sales. Collinder is a certified service agent for most industry level accessory providers. We currently service numerous property management companies. 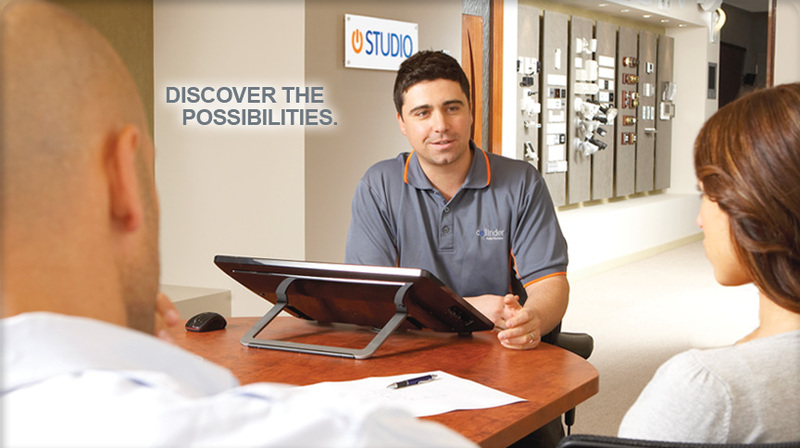 Our proficiency with industry software allows us to seamlessly interact with architects and builders. Welcome to the energy efficient age of home automation. 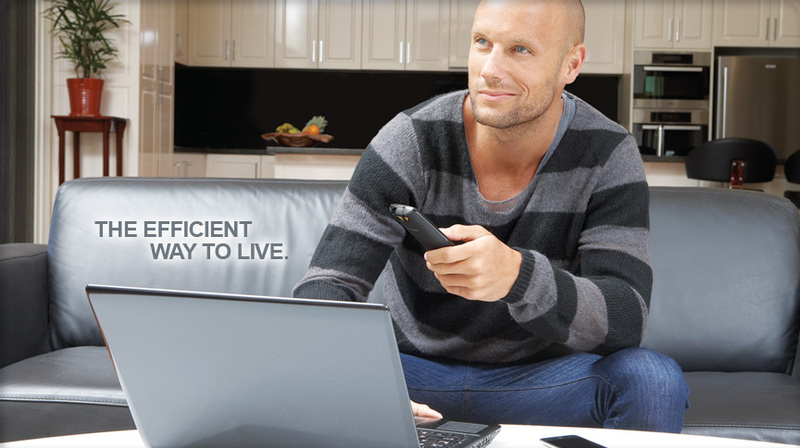 Home automation creates an intelligent home using innovative electrical products that respond to a single touch control. The way you light your home, experience your entertainment, your climate and security can all be automated to suit your lifestyle and level of energy efficiency. Collinder have been installing electrics for over 40 years, and automating homes for more than 10. Our one-stop design to completion service is a simple solution that includes project management between us and you, your builder, architect or designer. 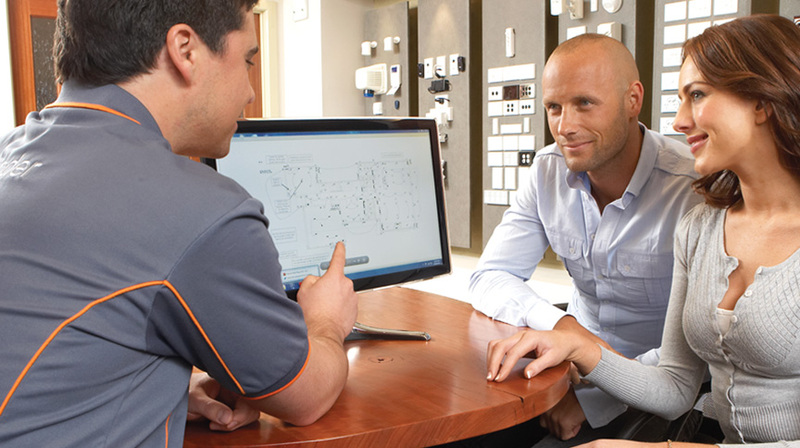 We're happy to recommend electrical installations and automation for your home. One of Australia's most experienced electrical installation and home automation brands has renewed its position in the market. Collinder recently announced plans to integrate Push Controls into it's product offering.